Rise and shine: A few clever steps is all it takes to turn a decent cup of camp coffee into a great one. Small comforts can make a huge difference when you travel—especially when you’re camping. 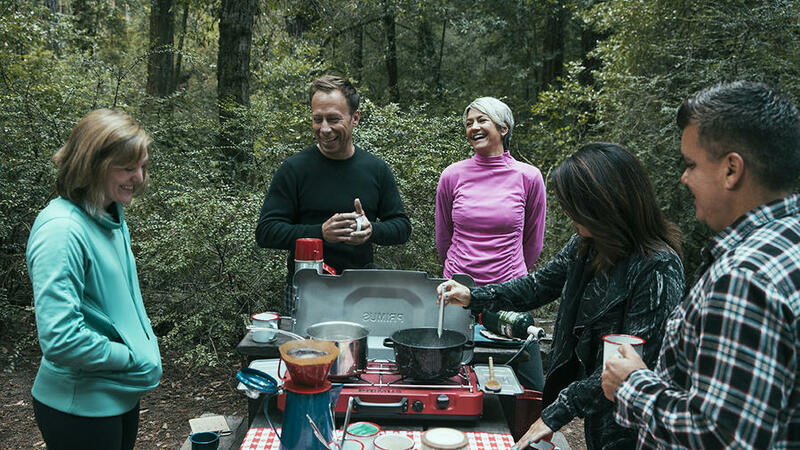 One of the easiest treats you can make yourself at camp is a really good cup of coffee. Check out our step-by-step guide to creating the perfect cup here. And if you’re looking for more camping how-to’s…1. Read about our recent Camp Sunset adventure and cover story of the May 2015 issue!2. Discover the right way to pack a backpack!3. Learn how to wash dishes in camp the Leave No Trace way!4. Find the best hiking boot for you!5. Pick the perfect camping stove!